Search all Carroll County property listings on our easy to use Carroll County MLS real estate search. Get daily email alerts of new homes, town homes, condos, farms and land for sale as they become available and whenever prices change. 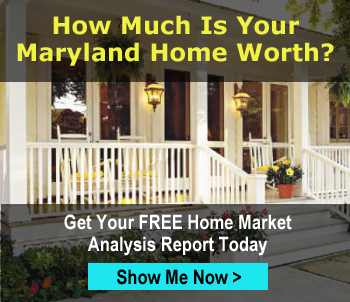 Some of the largest cities in Carroll County are Westminster, Mount Airy and Taneytown. There are many historical parks and museums about the american civil war scattered throughout the area. Carroll County real estate is varied, but beautifully located in the country. There are plenty of farms for sale and agricultural land for sale make country living an easy choice. Hiking, fishing, camping and biking are abundant. If you're thinking about moving to Carroll County and are a cyclist, take a look at Carroll County Bike Tours . It's a nice, interactive way to experience the county cities and towns. 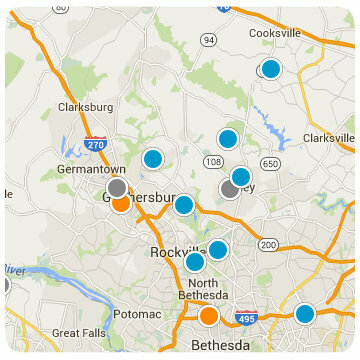 Carroll County has easy access to both Baltimore and Frederick via I-70. 97 runs through the center, taking you north to Pennsylvannia, and south through Olney and Silver Spring to the 495 Beltway in about an hour and a half. If you are interested in Maryland real estate or new construction homes for sale in Carroll County Maryland please contact us.